If you have been researching online wound care certification options, you may have stopped after being bombarded with a host of acronyms. Fear not- we’ve created a wound care certification comparison chart that can help you easily compare wound care certification options. 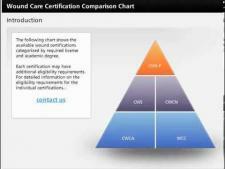 Click on one of the wound care certification options to learn whether a license or specific degree is required. 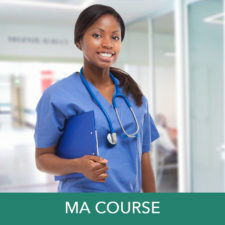 You can also easily determine the certifying body and which of our courses might best suit your needs if you are planning on seeking wound care certification. 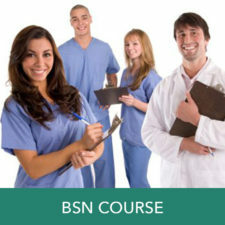 There are a variety of wound care certifications available. Our courses are designed to prepare you for the wound care certification of your choice. We believe in choice- when you take one of our courses, we want you to have the option to choose between one of the many certifying bodies available. 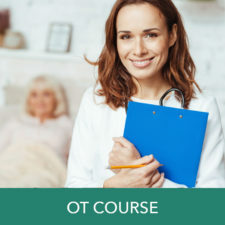 We have designed our online wound care certification courses so that you can make the choice that makes the best sense for you and your experience. If you still have questions, we have provided a link so that you can contact us in person. We are happy to discuss your options with you! 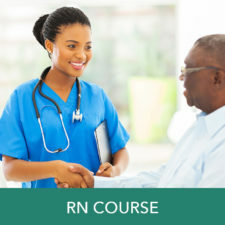 Whether you are an LPN, RN, physician or another healthcare professional, we want you to be able to successfully pass the wound care certification exam of your choice. This will lead to wound care certification with the certifying body with which you most closely identify. 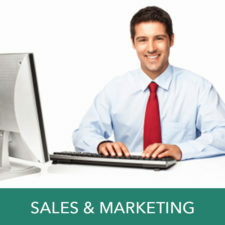 In providing you with so many options, our goal is to help you succeed, no matter which route you choose. At WoundEducators.com, we have no affiliation with any of the licensing bodies, thus it is not our goal to push you towards choosing one wound care certification over another. All have value, and any of them can help you get to where you want to be in your professional life. Becoming certified as a wound care specialist can help you to move upwards on your career ladder, helping you to command a higher salary or take on a new and challenging role as a wound care professional. But first, you need the necessary education to be able to pass the certification exam of your choice- and that’s where we come in. 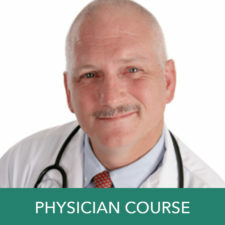 Want to learn more about our online wound care certification courses? 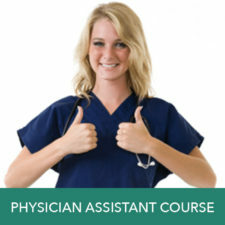 We offer a number of courses geared toward your specific knowledge, experience, and educational background. 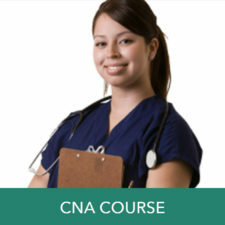 We offer wound care certification courses for RNs, LPNs, LVNs, NPs, CNAs, MAs, MDs, PTs, PAs, OTs, and more.